Start the engine and get on your ride! 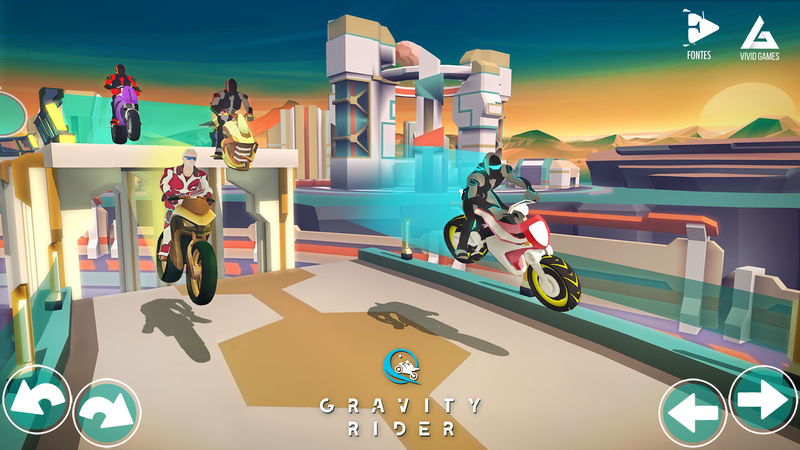 Travel through space and tackle new challenges on a variety of planets on the way to become the master Gravity Rider. 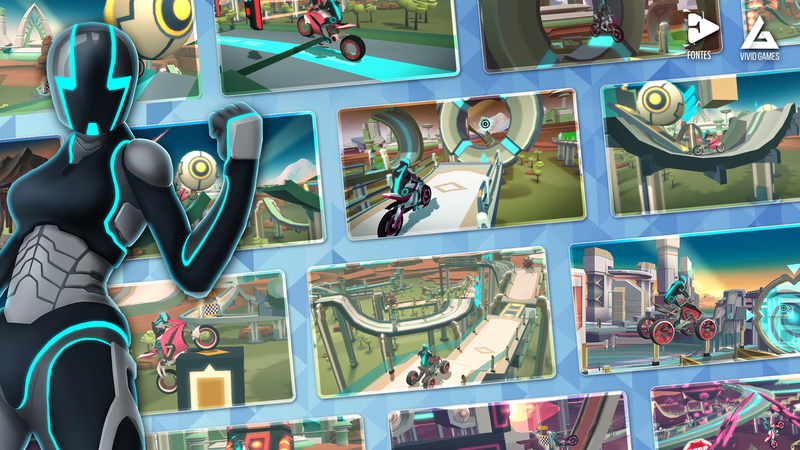 Race to the finish as fast as you can, but watch out – jumps, ramps, elevators & twisted tracks pose some challenge! Balance your ride right, left, back and forth to always land safely. Can you make it to the finish line in one piece? 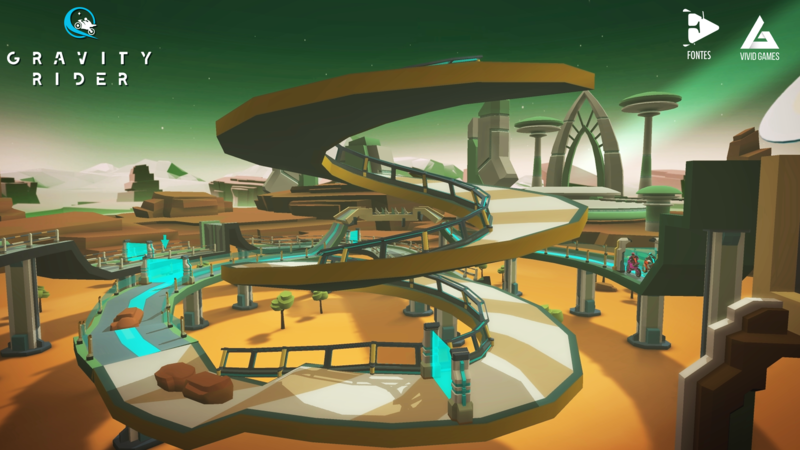 Swirling 3D tracks filled with physics puzzles & deadly traps. 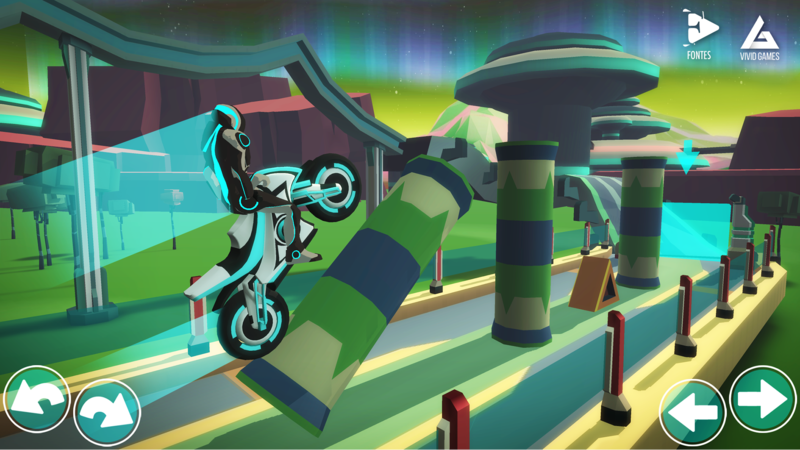 Speed through colossal loops, narrow turns and take risky jumps. Realistic physics-based engine: push blocks to build bridges, balance on ramps and time properly. Race on the surface of gorgeous worlds in all corners of the universe. A lengthy solo campaign with many challenges. Too easy? Try to get the 3 bonus objectives. 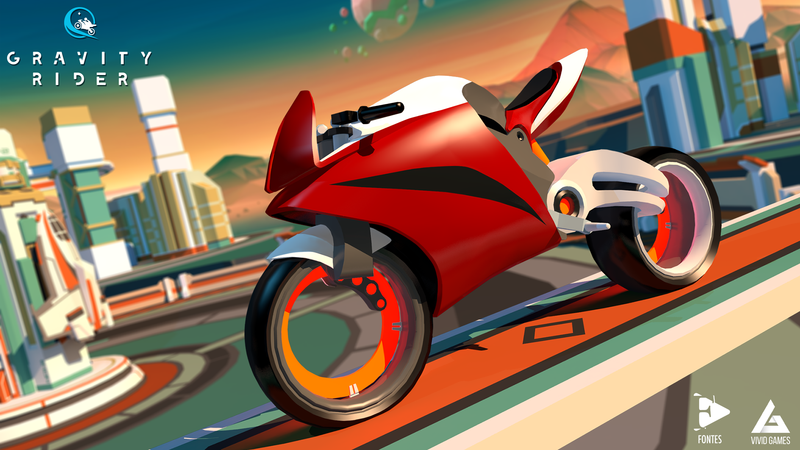 Compete against other riders, improve your time & score, dominate the leaderboards. Customize to create the ultimate speed machine.